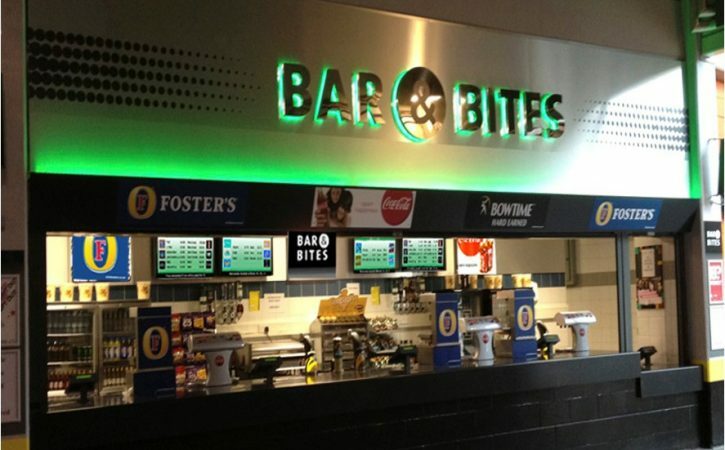 New bar & food signage - colour changing to match the style of the event! 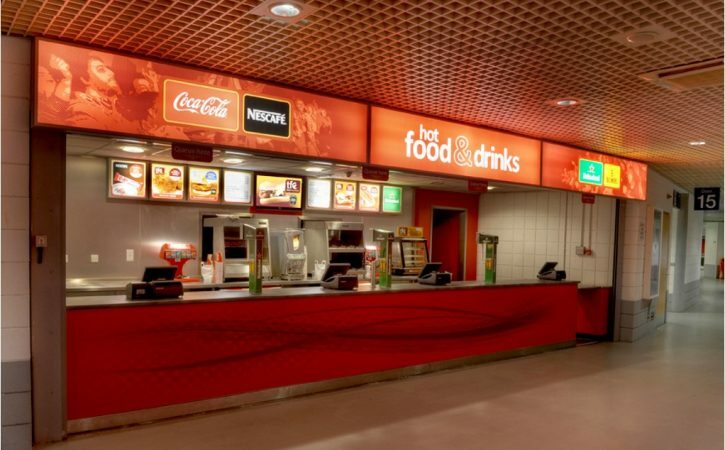 Manchester Arena and the Odyssey Arena in Belfast needed to update and modernise their bar and snack areas. 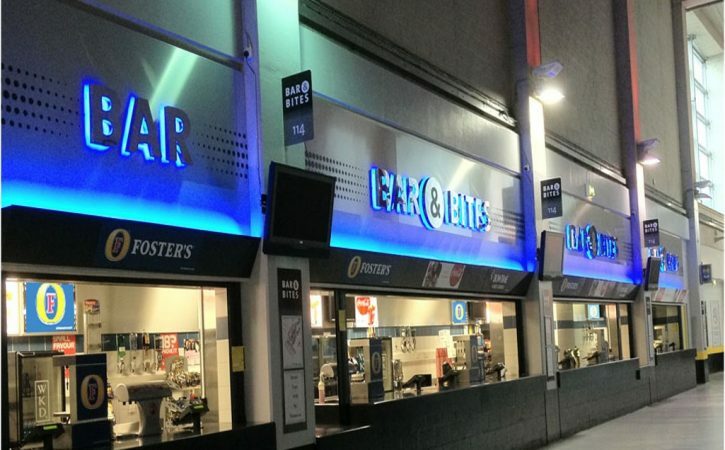 The new Bar & Grills signage is made from built up mirrored stainless steel letters, one of the finest materials you can get in signage. 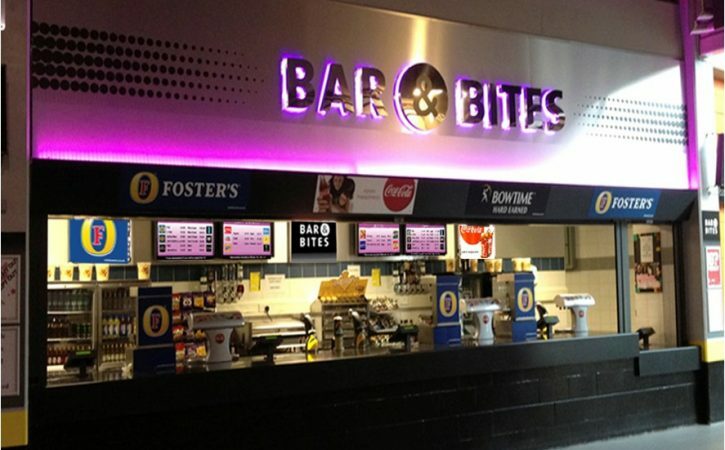 The letters were fixed with LED lighting that could be colour changed to suit the style of the event. 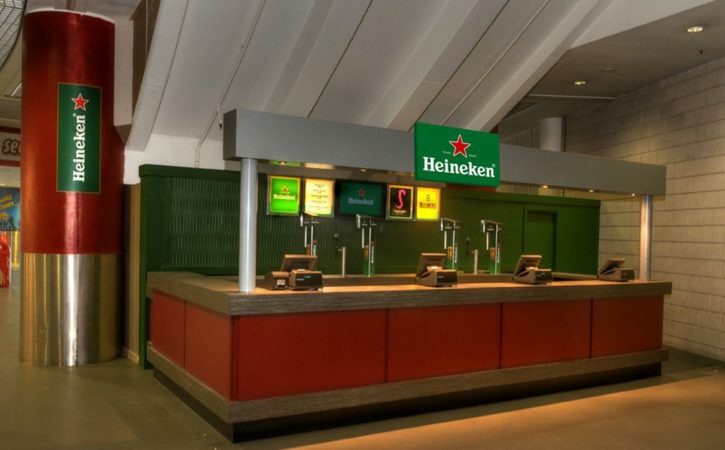 The stairwell Heineken bar, shown here before and after, is made up of a back lit tray and light box signage at the rear of the bar. 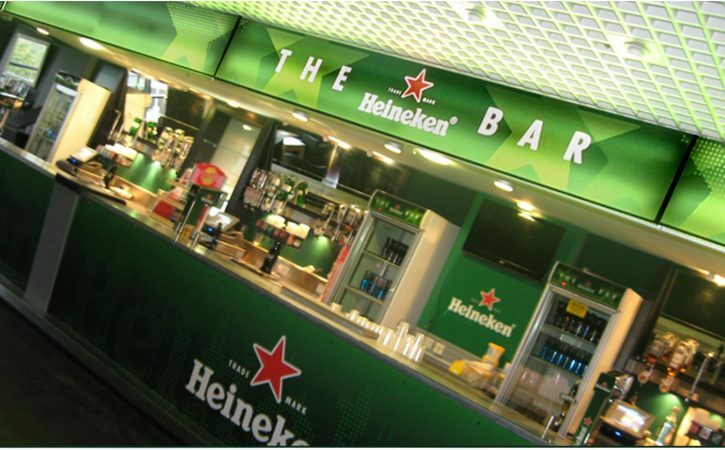 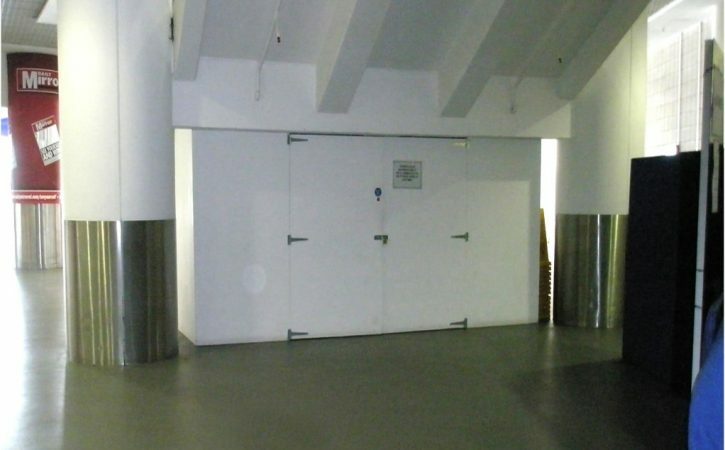 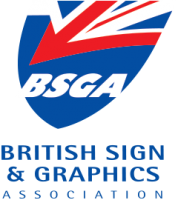 With a digitally printed graphic fixed to the large supporting pillar. 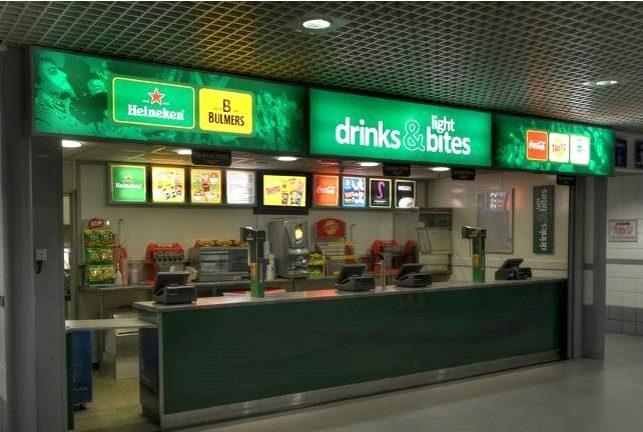 LED signage with light boxes finish off the numerous bar areas, making the food and drink areas really stand out within the crowds.